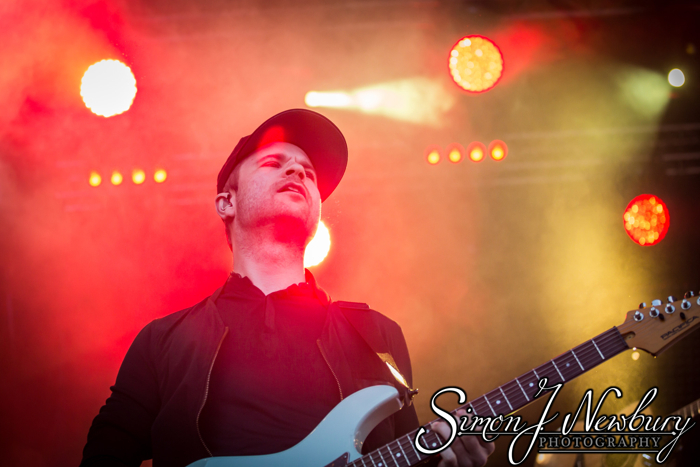 We were commissioned to photograph two of this years Delamere Forest Live gigs. 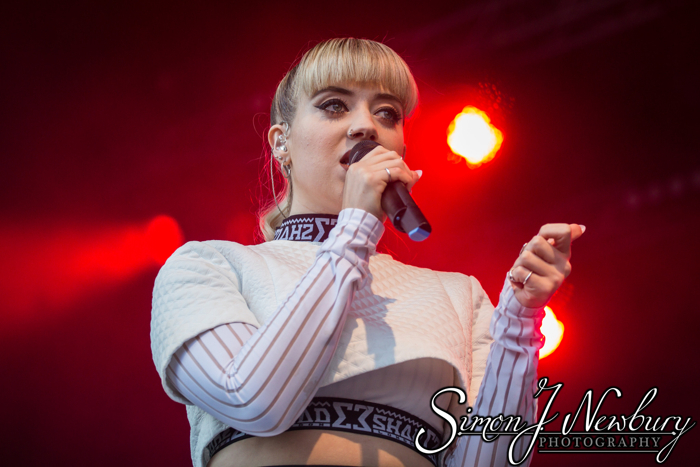 First up was Jessie J complete with support from Belfast’s Leah McFall (known from The Voice). 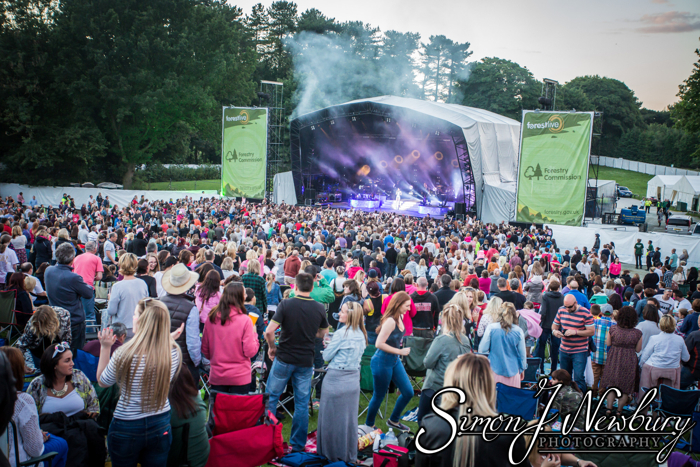 We were blessed with nice weather and even the technical difficulties on stage failed to dampen the spirits of the sell out crowd at this wonderful location for an outdoor music event. The yearly events are held by The Forestry Commission. 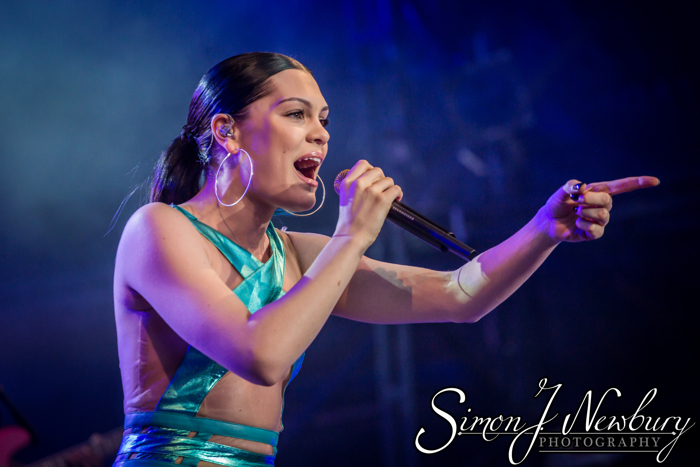 You can see the full gallery of live images from Jessie J on our Facebook page!